With the increasing number of security breaches pinpointing endpoints as the link, there is now a grave need for a tighter Endpoint Security system. Smartphones, laptops, and tablets are the top mobile devices that boost the productivity of the modern workforce. Being able to bring work anywhere is certainly among the trends these days, and it’s all because of the accessibility brought by our current technology. While these mobile devices are empowering the workforce, these are also tagged as the weakest links to cyber-attacks. This is why we need Endpoint Security. According to Webopedia, “Endpoint Security refers to a methodology of protecting the corporate network when accessed via remote devices such as laptops or other wireless and mobile devices.” The most basic set-up of this security system consists of the Endpoint Security software installed in the devices and another software that is on the central server. With the increasing number of security breaches pinpointing endpoints as the link, there is now a grave need for a tighter Endpoint Security system. Ponemon Institute’s study in 2017 revealed that “7 out 10 organizations report their Endpoint Security risk has increased significantly during the past 12 months.” Traditional security provided by antivirus solutions is no longer enough because the modern threats are now bypassing them effortlessly. The following are the top three threats against Endpoint Security. Ransomware attacks are still persistent and remain to be among the top threats in Endpoint Security. 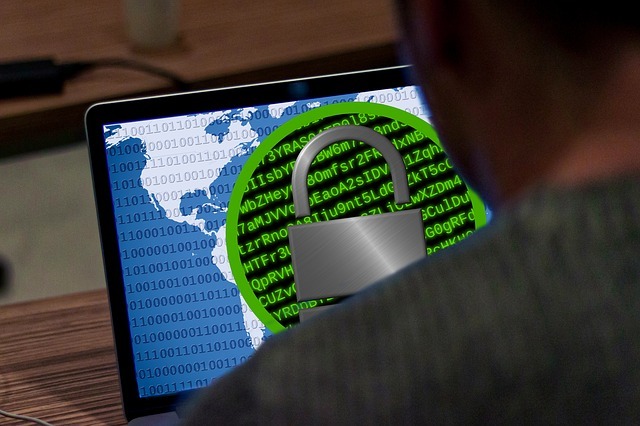 Ponemon Institute also found out that 54 percent of organizations experienced a ransomware attack last year, and nearly two-thirds admitted to paying the ransom. The estimated cost of a successful endpoint attack in a large company amounts to a whopping $5,010,600. In Enterprise Strategy Group’s study, respondents reported that unknown malware is the most difficult to detect and also poses the greatest risk. If the malware is unknown, it will be hard for a common antivirus software to detect that it is, in fact, a malware. Remediation will also be difficult to do because by the time the malware is discovered, it has already caused disturbance of significant impactt. This technique is also causing a great ruckus because, again according to Ponemon, they are 10 times more likely to succeed than file-based attacks. Antivirus tools aren’t usually equipped to track down these kinds of threats because they’re stealthier than common malware. There is usually no new software that will be installed, making it trickier to detect a fileless malware. Hackers would have penetrated the company’s network before the antivirus software detects anomalous activities in the system. Advanced endpoint protection is a definitely a must-have for enterprises and organizations. Every device that is used by employees at work must be protected since it could take only one device to compromise a whole network. Palo Alto Networks suggests some rules for modern Endpoint Security and among those are continuous protection and endpoint agent functionality. These features can be found in Cisco’s Endpoint Security tools which have been designed to prevent, detect, and respond to attacks. One of their programs, Advanced Malware Protection (Cisco AMP for endpoints) operates on an “extensive collection of real-time threat intelligence and dynamic malware analytics.” This means that every new malware strain will be recorded on their system so that they could be blocked off immediately from the endpoints. As a result, the system will be able to continuously detect, monitor, and protect the endpoints. There is also a feature in the solution that can identify vulnerabilities and this would extremely be helpful in minimizing potential exploits. Furthermore, Cisco Umbrella provides protection even when the device is off-network or off VPN. This is what endpoint agent functionality is about: protection regardless of network connectivity. Ignoring matters of Endpoint Security should no longer be overlooked. The damages that could be brought by sheer negligence would surely be devastating.